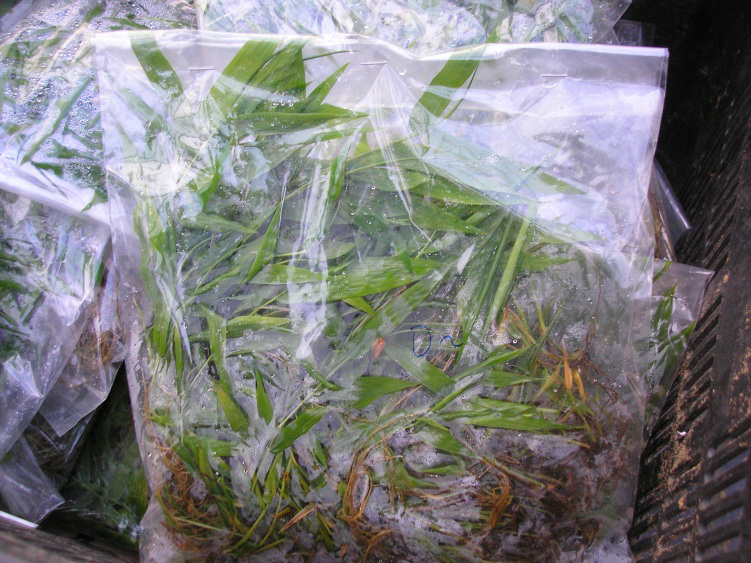 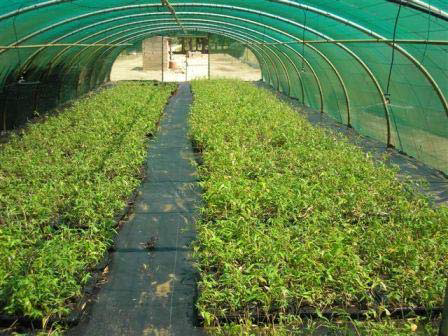 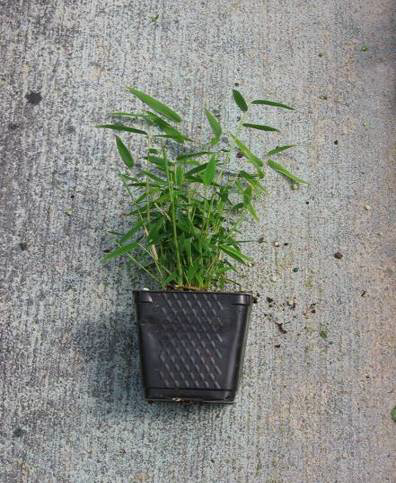 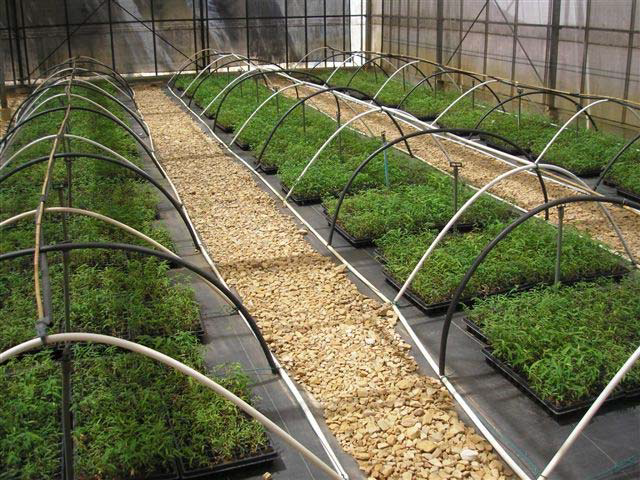 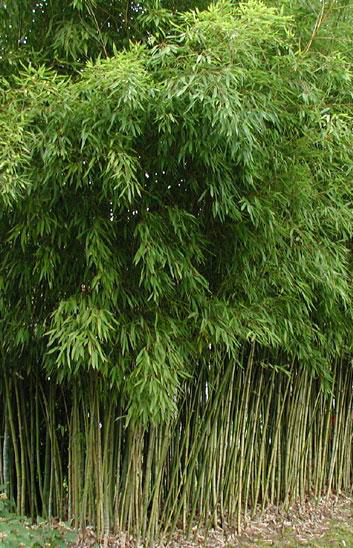 Hortus Capensis is plant producer specialized in bamboo from tissue culture, we harden them off to prior to delivering to clients for plantations. 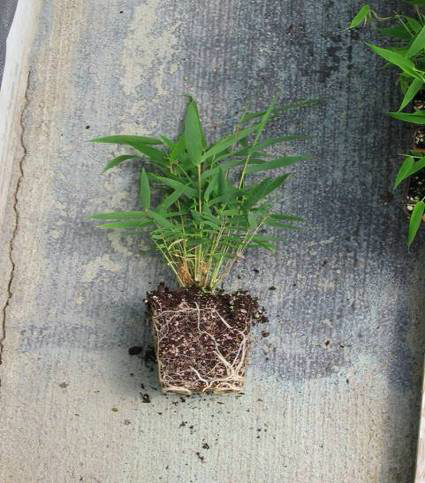 Why Harden off the plants? 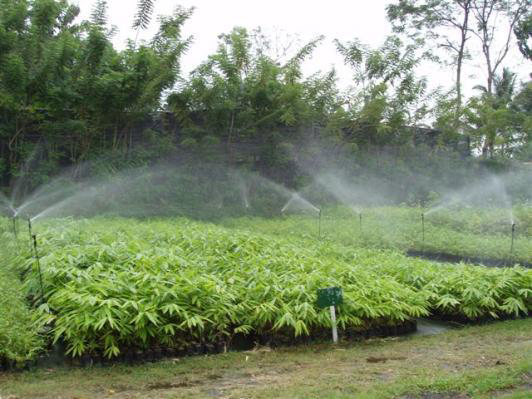 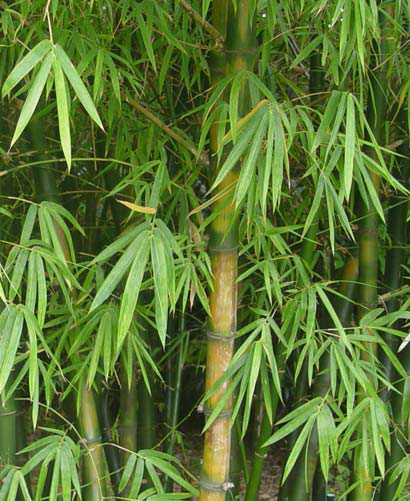 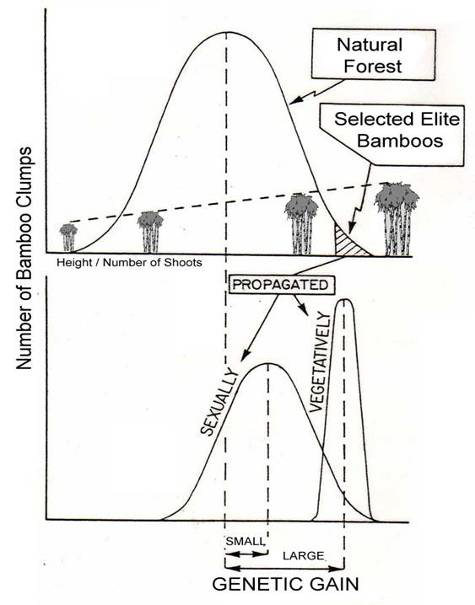 Our elite bamboos have a much higher chance of successful establishment and of giving a higher yield per hectare compared to traditionally propagated plants that are not subjected to a rigorous selection process. 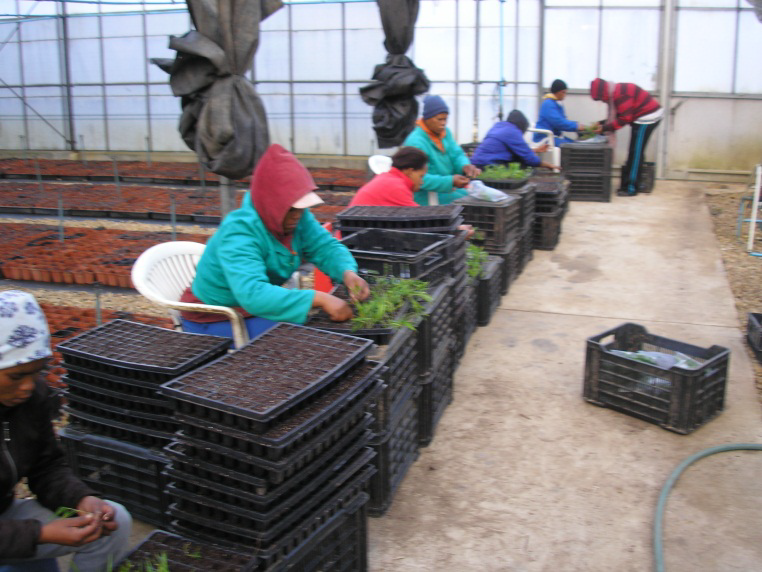 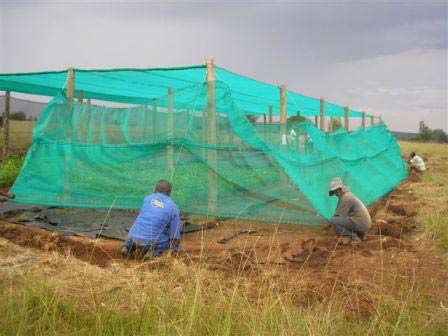 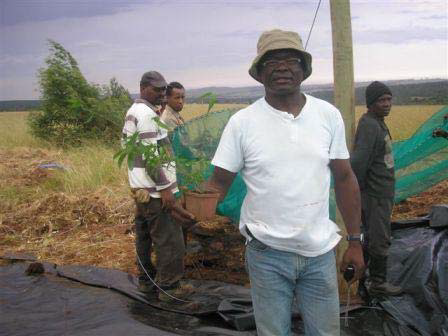 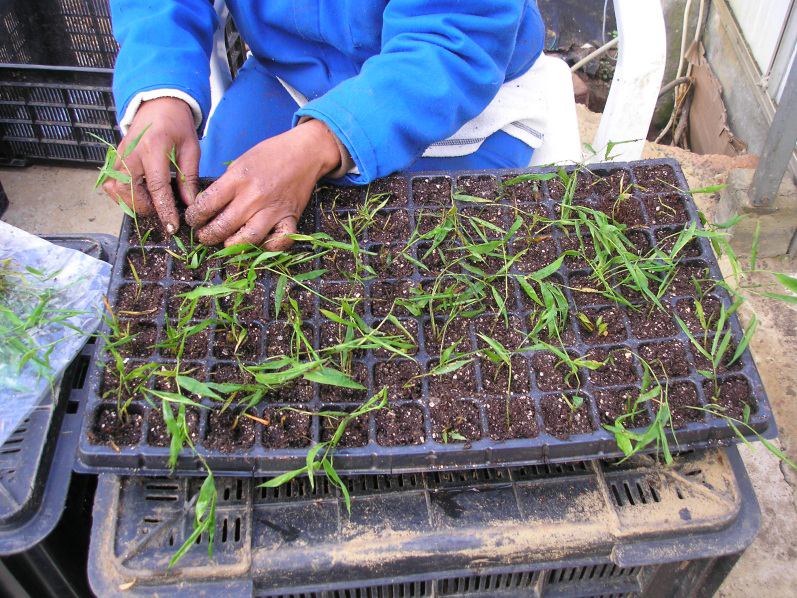 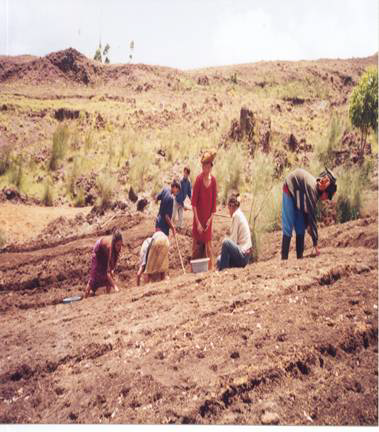 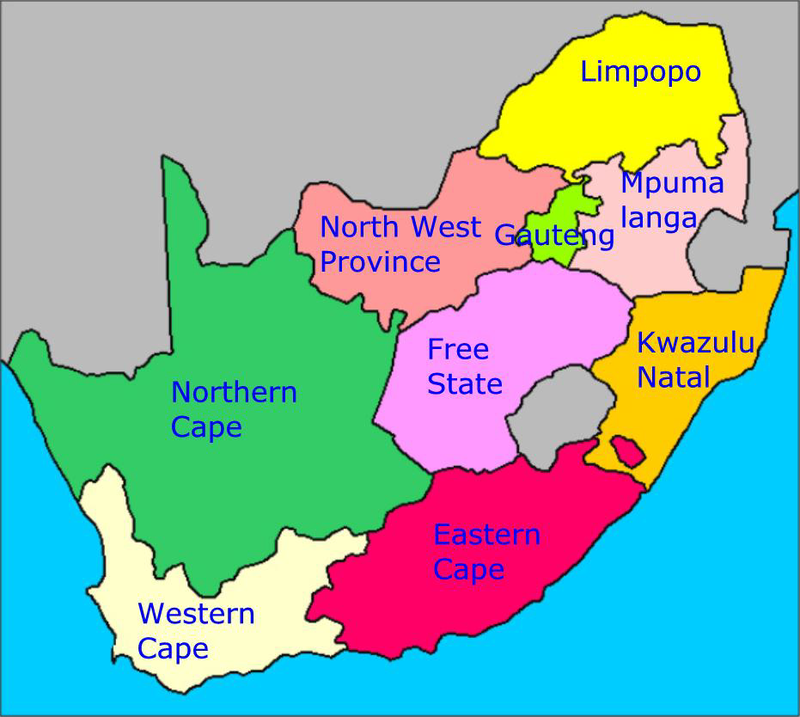 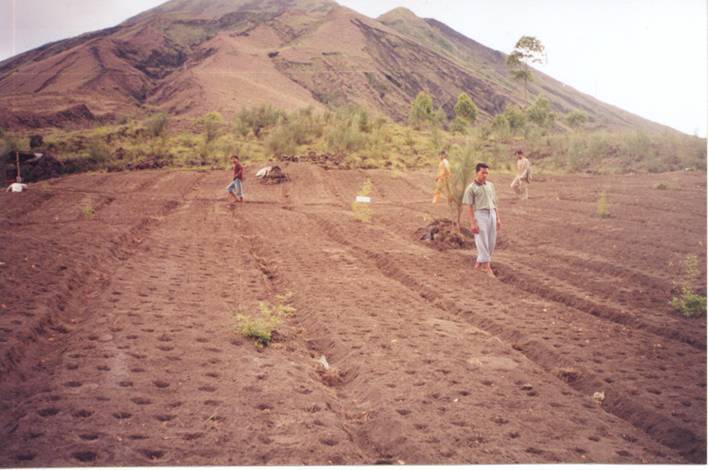 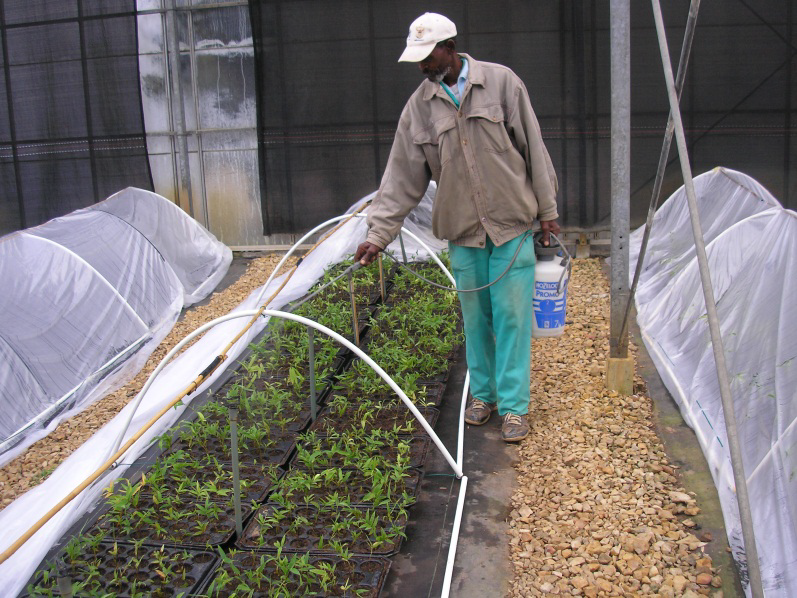 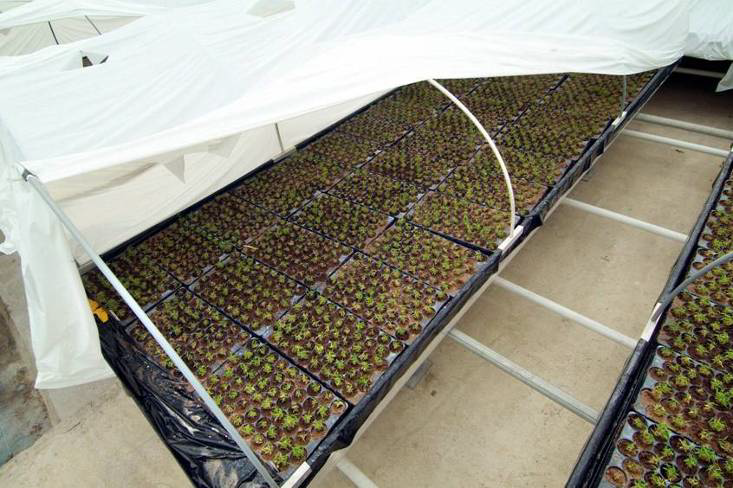 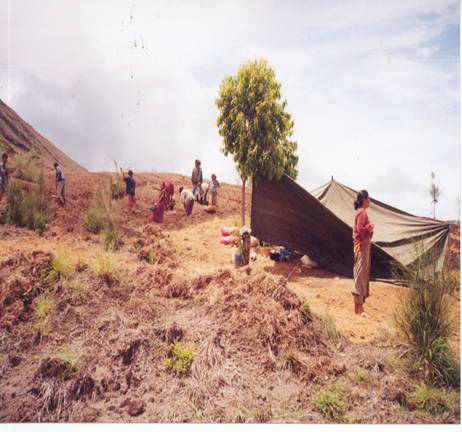 The use of small but vigorous TC planting material also had an added logistical advantage, particularly for facilitating transport to the field at reduced costs. 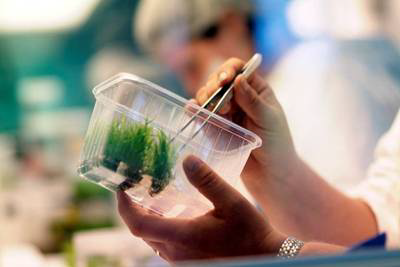 - The plants are not genetically modified. 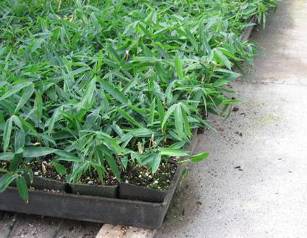 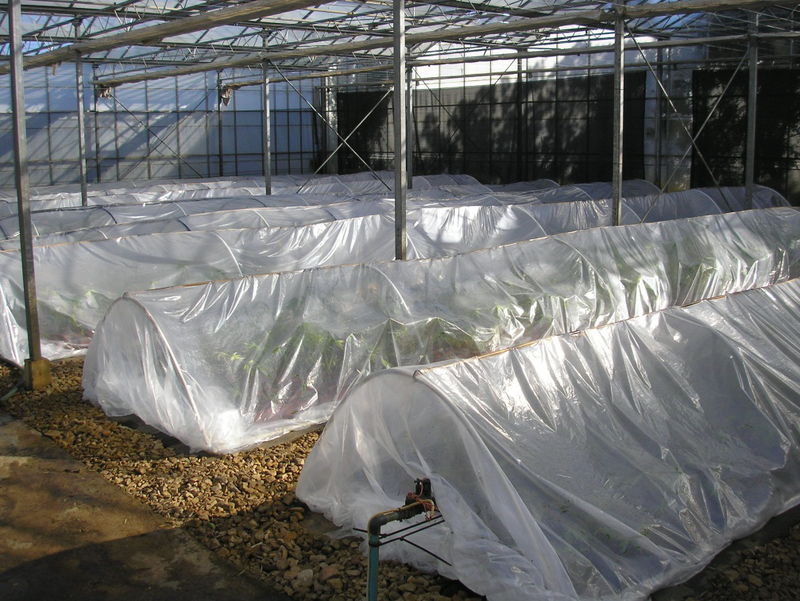 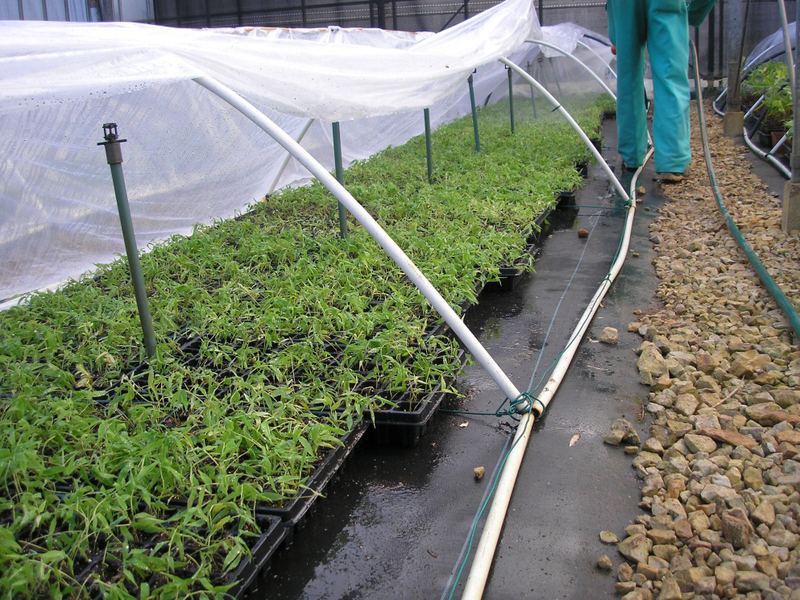 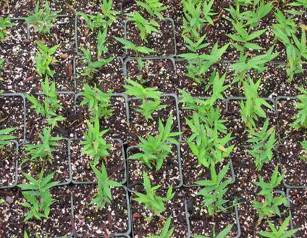 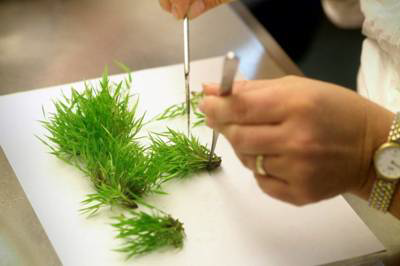 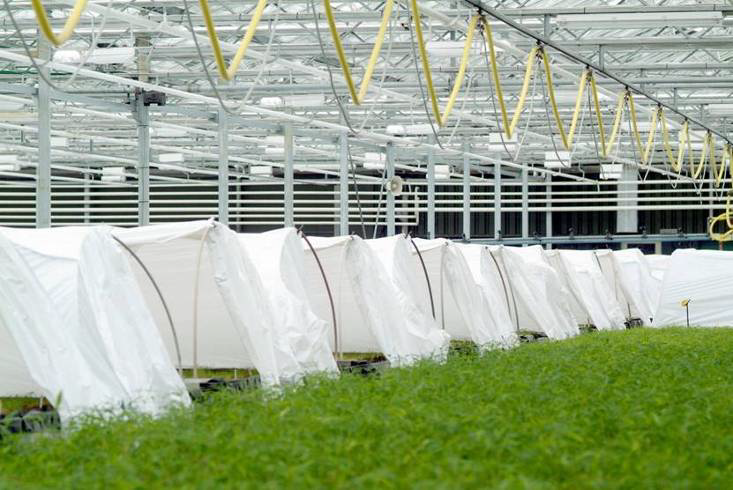 Cloning of selected of elite plants results in a genetic gain which may be expressed in larger or more productive plants and overall increased yield in plantations.